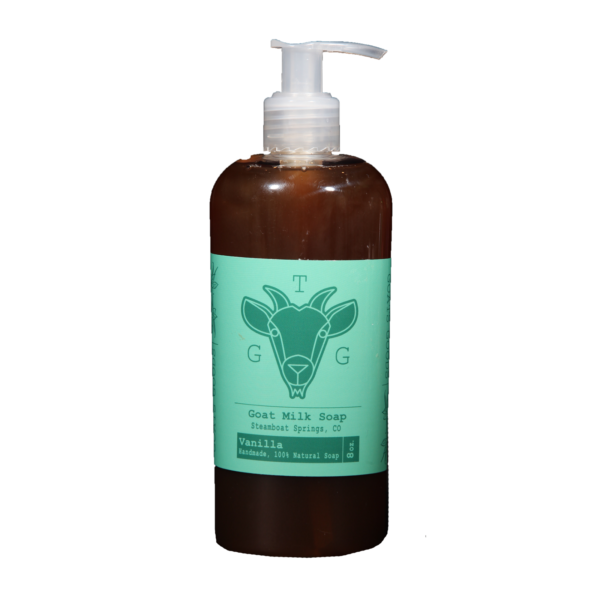 Goat milk soap is very nourishing and hydrating for your skin. It is not harsh and moisturizes as it cleans. 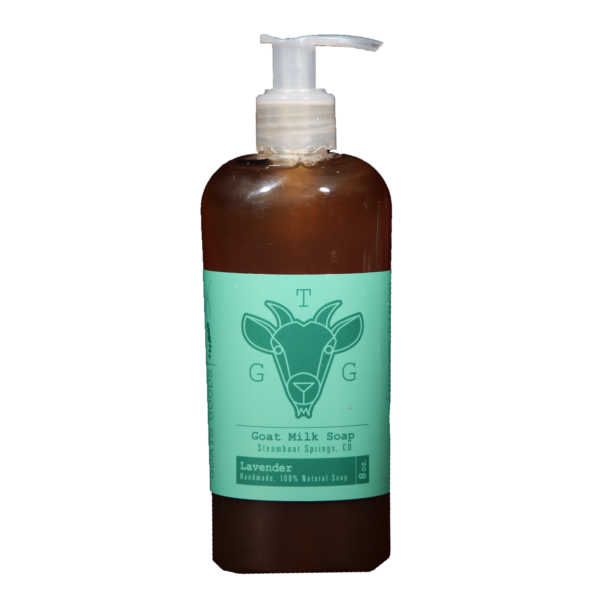 You can use it as body wash or hand soap, safe for whole body.